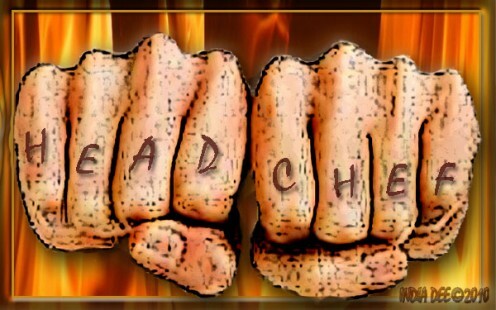 Culinary Careers - Want to Become a Chef? What does it take to get a cooking job? What are the responsibilities of each cooking position? Is a culinary career the right answer for you? Find out! 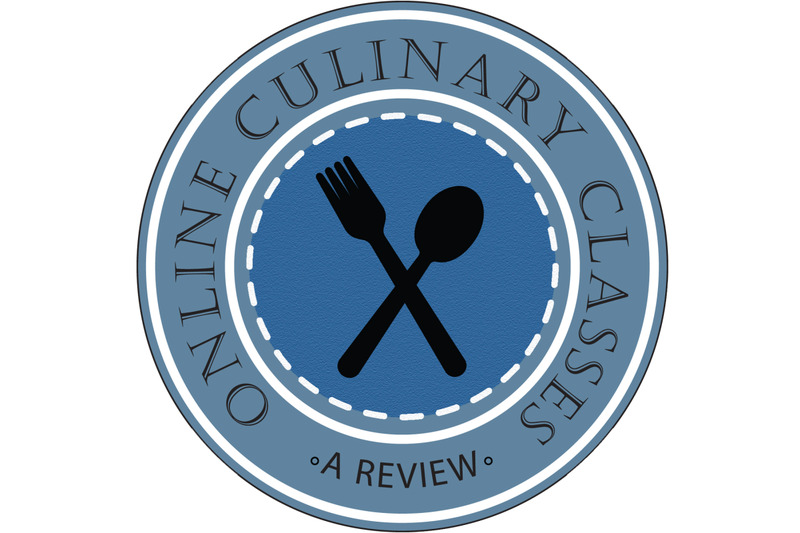 Many online culinary schools, like Top Chef University and Rouxbe Online Cooking School, offer free trials of their culinary classes. Learn to cook from top chefs in your own kitchen. 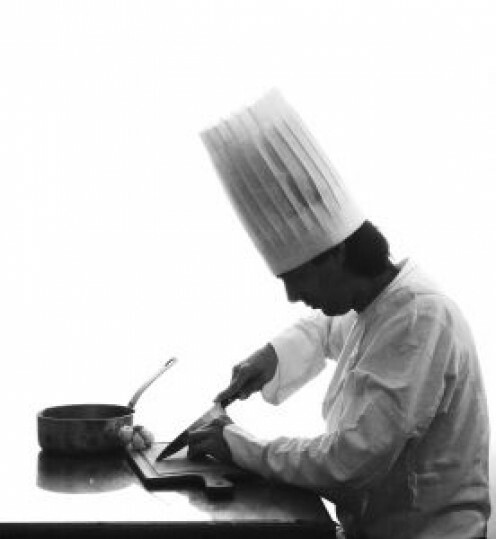 An in-depth look at culinary schools and what they each have to offer.